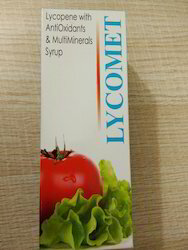 Vitamin & minerals are the basic building units of the body which helps in keeping a human body fit and healthy mentally as well as physically. 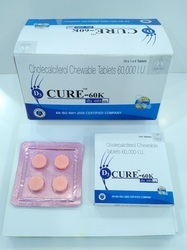 These vitamin & mineral tablets are widely being used and appreciated by our clients in each and every part of the country as well as in other countries also. 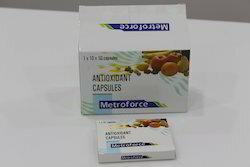 Selenium Dioxide and Vitamin Tablets / Metroforce Tablets provide multi-dispersed protein matrix consisting of: SPI-90, hydrolyzed whey protein isolate, microfiltered whey protein concentrate, micellar alpha & beta caseins and caseinates, undenatured cold filtered whey protein isolate, milk protein isolate and calcium caseinate. 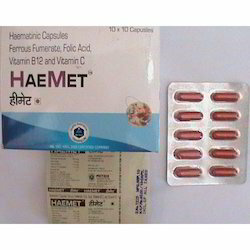 Folic Acid Vitamin B12 Capsule / Haemaet Capsules is one of the most widely used and highly demanded products of our company. 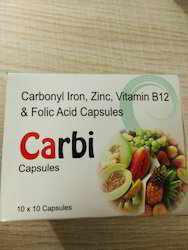 These Folic Acid Vitamin B12 Capsule have been manufactured at our company with appropriate ratio of the required chemicals and raw materials. 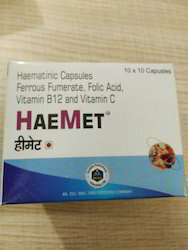 These Folic Acid Vitamin B12 are general purpose medicines which keeps the level of the vitamin B12 (rivoflavin) and folic acid (iron) maintained in the body which in turn prevents the human body from getting any kind of sickness or illness. 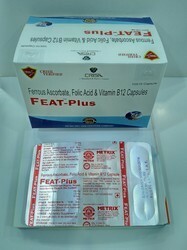 Our company has brought forth these Folic Acid Vitamin B12 to its clients at a very reasonable range of prices. 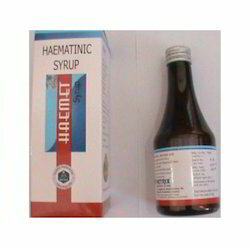 Vitamin C Dextrose Powder / Dextrose powder & vitamin C also is a very widely used and appreciated drugs and medicines which our company is not only manufacturing but also is supplying for its clients in almost all the regions of the country and abroad. 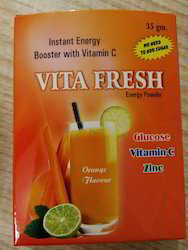 These Dextrose Powder & Vitamin C are widely being used and appreciated for the easy medication of quick energy in the body and provide enhanced immune system also. 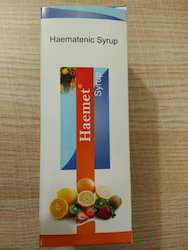 We have manufactured these dextrose powder & vitamin C using pure and premium quality raw ingredients and chemicals and hence are very reliable and safe for pharmaceutical uses. 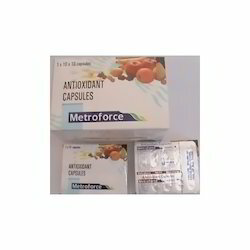 FERROUS ASCORBATE WITH FOLIC ACID& Vit B12 Cap. 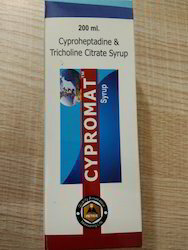 Along with several other supreme quality drugs and medicines, we are also providing our clients one of the finest and greatest kinds of Protein and Vitamin Minerals Powder. 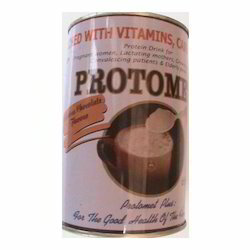 These protein & vitamin minerals are one of the best sources of the required proteins, vitamins and essential minerals in the human body. 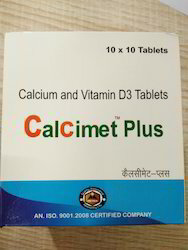 These protein & vitamin minerals tablets are manufactured at our company in an excellent manner which we are also supplying and exporting in different parts of the country as well as several other countries across the world. 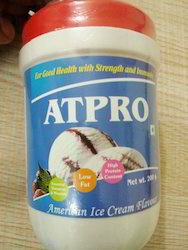 We offer Protein and Vitamins Mineral Powder These are available under the brand name of Dexpro and come in different Proteins. 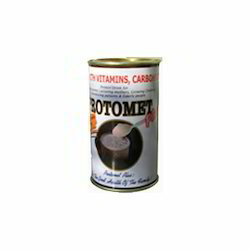 Vitamins and minerals are digested, broken down and absorbed similarly in your body. 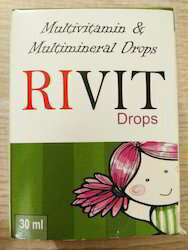 There are a variety of vitamins and minerals you need in your diet to support each and every function. 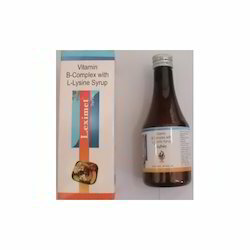 Vitamin B Complex with L Lysin Syrup / Leximet Syrup is named after the composition of this syrup which contains all the kinds of vitamin B including vitamin B2, B4 and B12 which are very much required for the perfect metabolism and growth of the body.This syrup of b-complex with L-Lysine is widely in demand in the market due to its taste, effective response as well as high grade chemical contents. 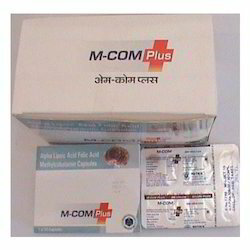 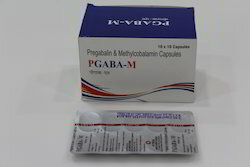 Composition: Mecobalamin+ALA+Folic acid 1.5 mg.
We are the leading manufacturer and exporter of PGABA- M Capsules. 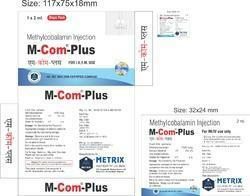 Looking for “Vitamin and Minerals Tablets”?